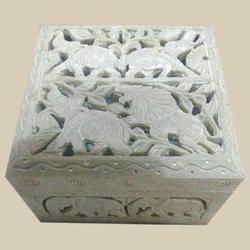 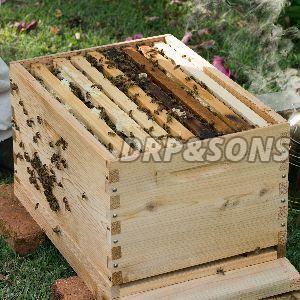 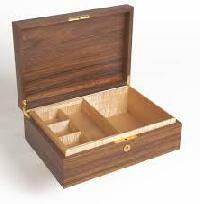 We are an acclaimed entity, engaged in manufacturing and supplying alluringly designed Fancy Wooden Boxes . 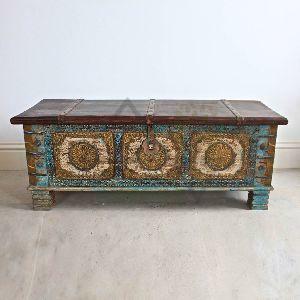 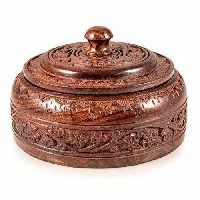 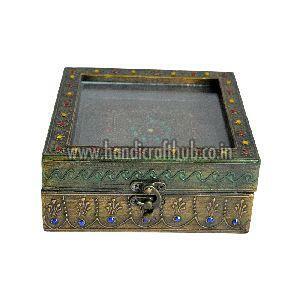 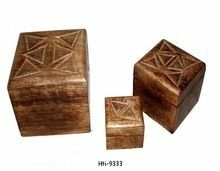 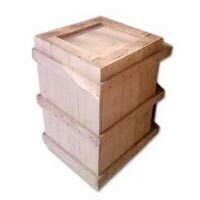 These Fancy Wooden Boxes are made of strong wood of teak, pine and others for durability. 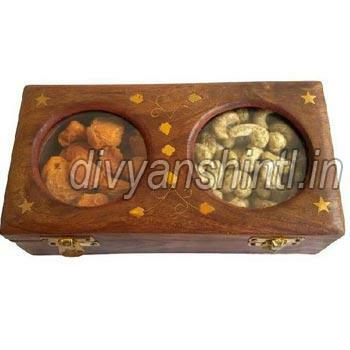 Precisely designed, Fancy Wooden Boxes can also be gifted to someone. 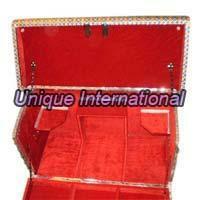 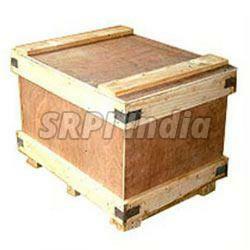 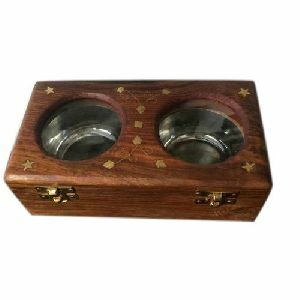 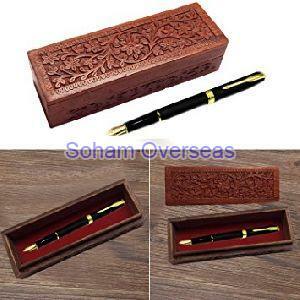 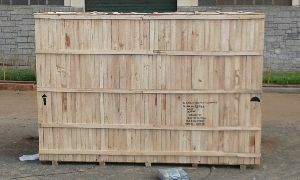 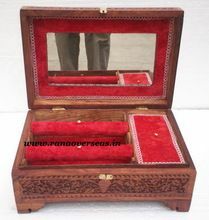 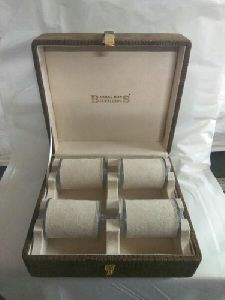 Fancy Wooden Boxes are greatly appreciated for fine-finish and untraceable engravings. 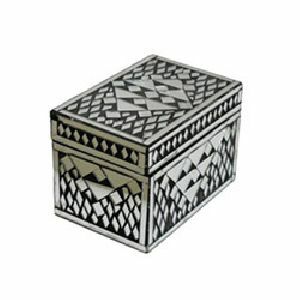 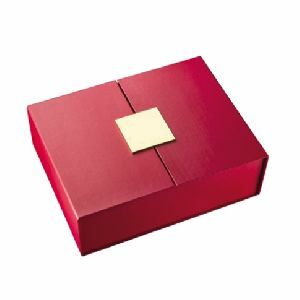 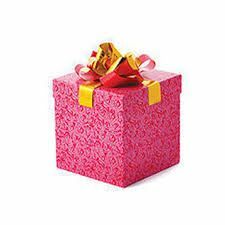 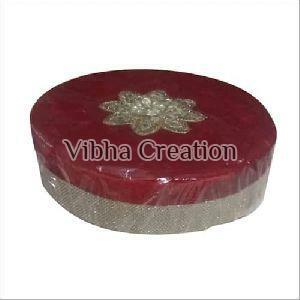 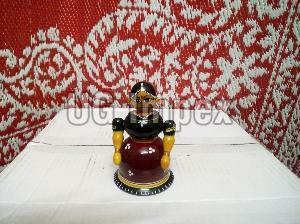 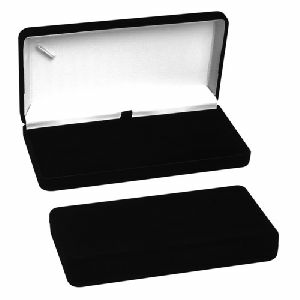 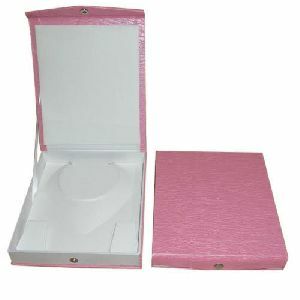 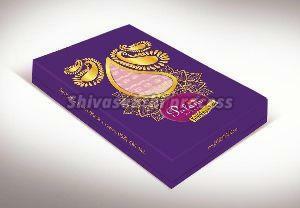 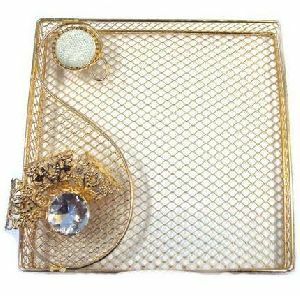 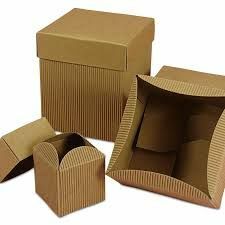 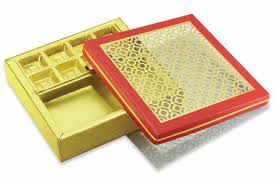 Size : 4" - 8"
We are offering fancy gift box. 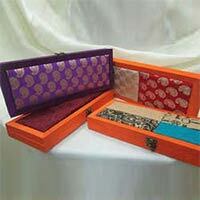 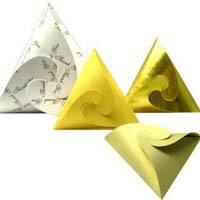 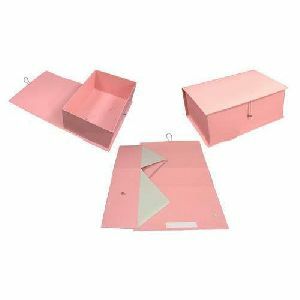 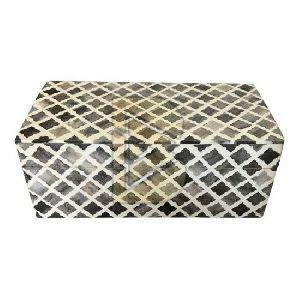 These beautiful designed boxes can be used as gifting give a ways for birthdays and weddings. 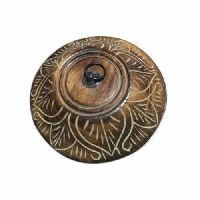 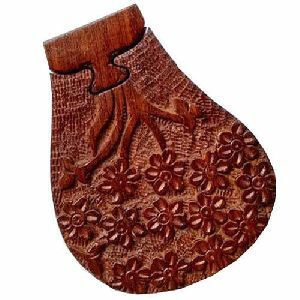 Features : Handmade, Light Weight etc.